We were proud to be sponsors of Pride Canterbury this year. 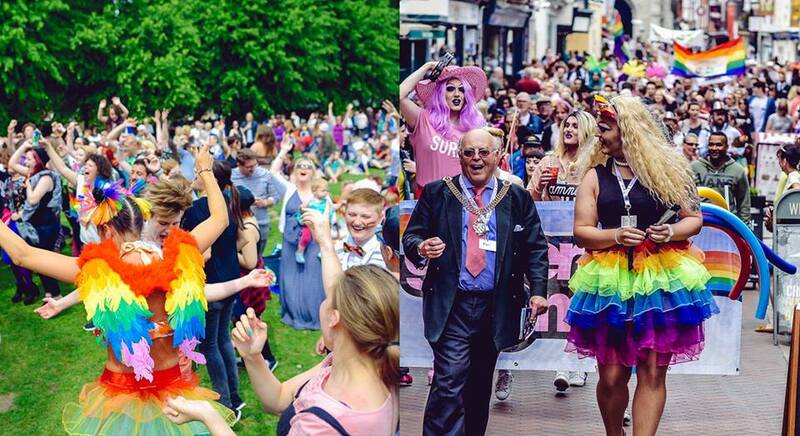 Pride Canterbury is a spectacular celebration of identity for the whole family, led by the LGBT+ community, set in the heart of Canterbury. Featuring a parade through Canterbury High Street, followed by live entertainment with food and drink in the Dane John Gardens. Is there a price premium for new homes?